ANTI-trust authorities in India raided the offices of Glencore on March 25 in order to investigate allegations that it formed a cartel to discuss the price of pulses while importing and selling them in the Indian market, said Reuters. India’s Edelweiss and another company, the Export Trading Group, were also involved in the investigation. The companies didn’t respond to Reuters’ requests for comment. The allegations cover the years of 2015 and 2016. Two years of drought pushed up prices of pulses such as chickpeas and black grams which are a staple of Indian cuisine, said Reuters. It forced New Dehli to offer duty-free imports, encouraging foreign and Indian traders who imported pulses to sell locally, it said. 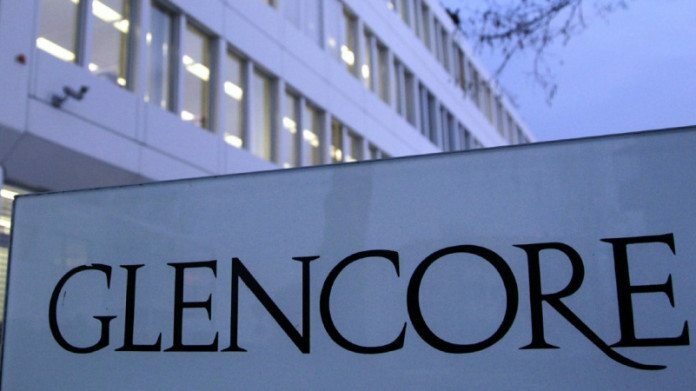 Glencore is currently the subject of an investigation by the US Department of Justice related to regarding past trading activities in Nigeria, Venezuela and the Democratic Republic of Congo.